Hello from the cold and wintery Copenhagen! After a really busy week with lots of things to do and another busy week ahead I thought I would offer you a little Holiday Outfit Inspiration. Knitwear is an essential and helpful item in our wardrobe at the moment. It help us look good and stay warm at the same time. I wore this outfit yesterday for a work meeting and to a get together with friends afterwards but I think a similar outfit can work good for a holiday family reunion also. 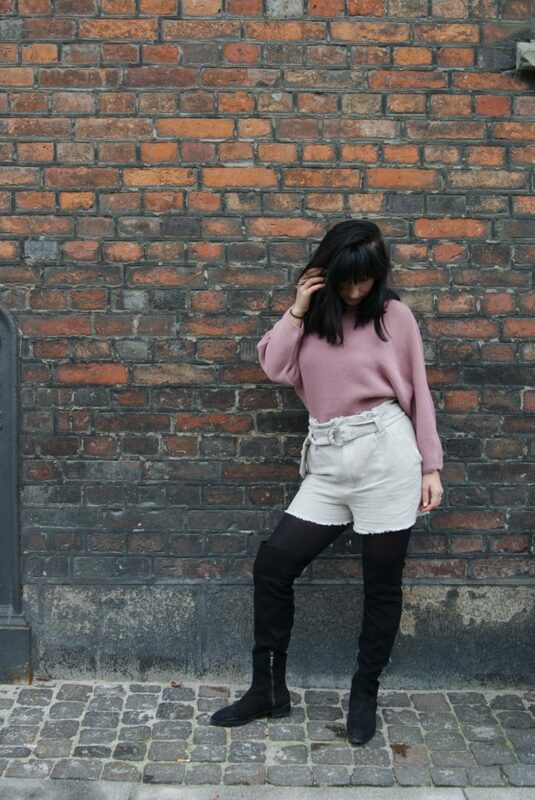 The pink sweater is from Missguided and I fell in love with it the instant I unpacked it. 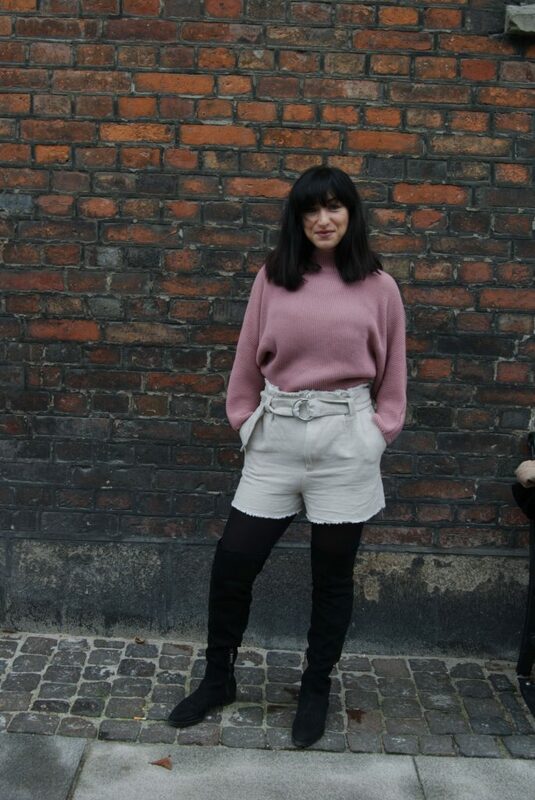 I can think of so many ways and clothes to match it with, for example with a black leather skirt here, blue or black skinny jeans here and here, high waisted jeans here or a pair of black trousers here. 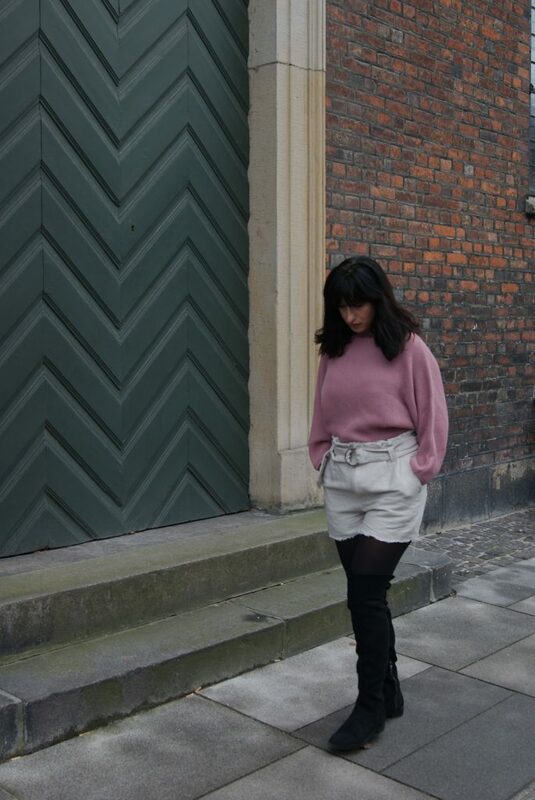 For this outfit I choose to match the knitwear with a pair of short pants that I have had since last year from Zara and my Over the Knee Boots that you can find here (also check out my over the knee boots ootd post here). 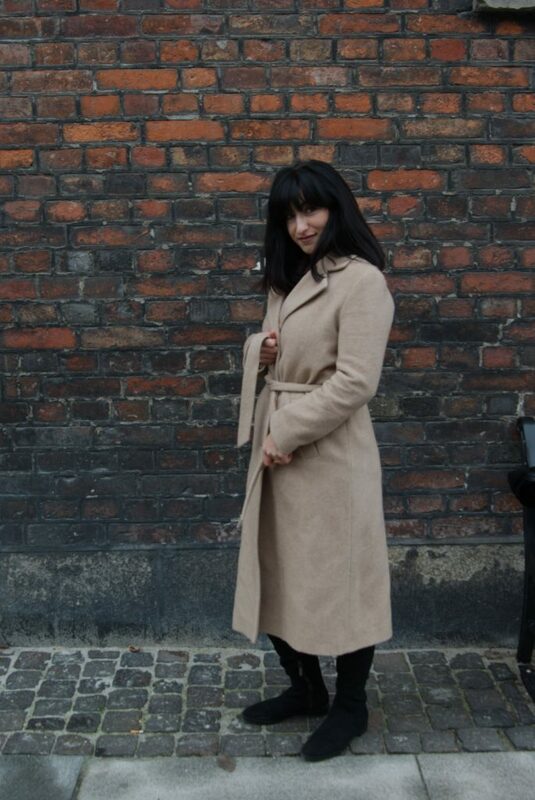 My wool warm coat is from &otherstories and it really keeps me warm for this cold weather. Previous Post Christmas Spirit: Gifts that cost you (almost) Nothing!